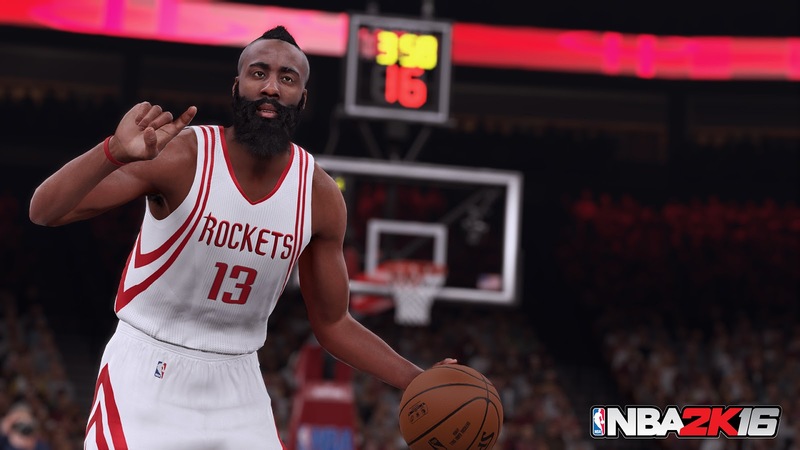 A three pointer for NBA 2K16 as it jumps from 9th to 6th place. Again there's been little change to the list (which is probably going to be a commonly recurring theme until October at least when Civilization VI and Battlefield 1 is released) so we still have War Thunder taking the number one spot and Rainbow Six Siege the number two spot, despite the new Skull Rain season starting recently (again, figures are skewed because this is only counting the hours from those who own the Steam version of the game). Star Trek Online is still at number three and Everyday Genius: SquareLogic is still at number four. Far Cry 3 remains in fifth place like last week (when it shot into the top 10) as I'm still working my way towards finishing it (and hopefully providing you all with, well, I guess a retro review since it was released 4 years ago now). The biggest mover this week though has to be NBA 2K16 which has pushed up from 9th place to 6th place. This has pushed Squad down to 7th place and Marvel Heroes to 8th place. The Division went up one place in the leaderboards to 9th from 10th last week and League of Mermaids, which was seen two weeks ago, has just made the top 10 again for this week. Anyway stay tuned for next Sunday to see if this list changes :). Are you playing any of the games on this list? How are you finding them?